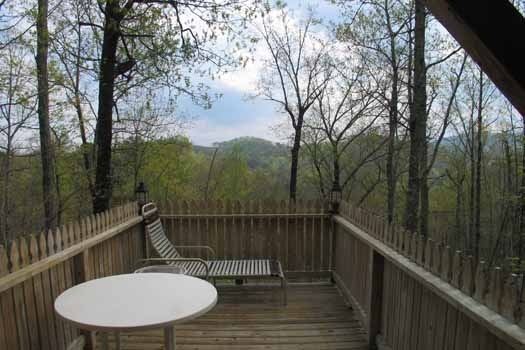 Just Us is all you'll need for your perfect Smoky Mountain getaway. 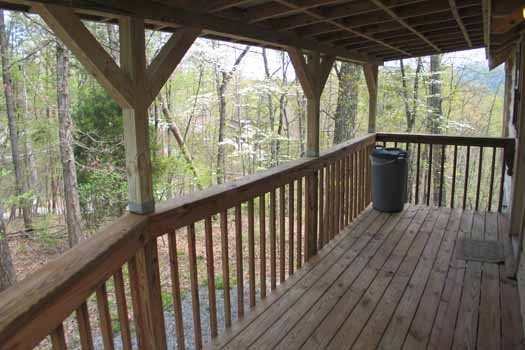 This charming, true log cabin is located in beautiful Wears Valley only 5 miles from the heart of Pigeon Forge and all the attractions. 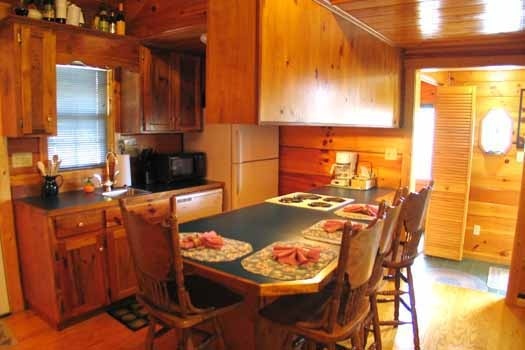 With plenty of room for four, Just Us is ideal for a romantic getaway or a family on a budget. 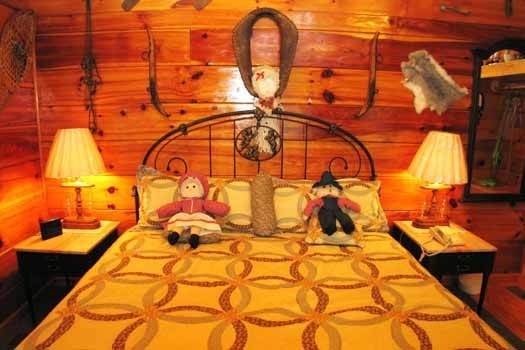 The king size bed is perfect for mom and dad, while the sleeping loft is well appointed with two comfy twin beds. 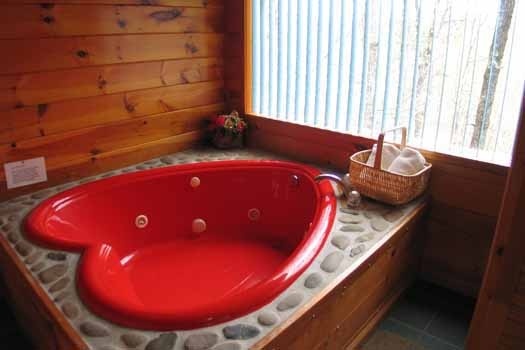 A private room for the heart shaped whirlpool tub offers the guest some privacy while the large picture window lets you soak in both the water and the view. 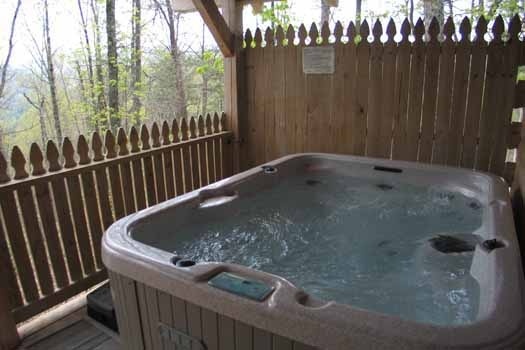 Whether you are kicking your feet up by the fireplace, lounging in the hot tub, or taking in some clean mountain air under the covered porch, Just Us is the perfect image of relaxation in the mountains. The only issue we had was that the motion light by the grill was broken and we had already gone to the store to purchase food to grill before noticing. When I called maintenance, I was advised they wouldnt be able to get out until the next morning and we had activities planned. Otherwise, great stay! Great place enjoyed our time. It was nice clean and cozy atmosphere. 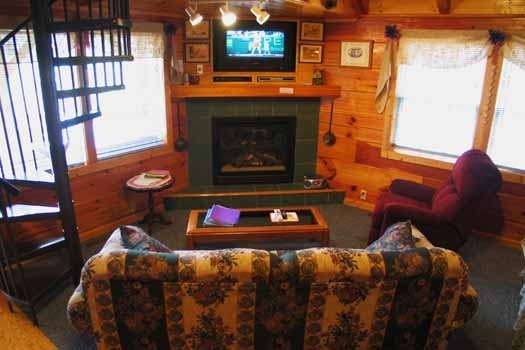 I stayed there with my 3 grand children and we had a great time. Awesome getaway! Great place to relax, unwind, and just be. Thank you! 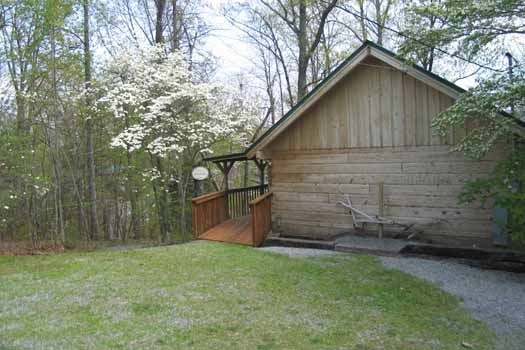 Cute, nice cabin for a quick get away. FIRST TIME VISIT -- HAD A GREAT EXPERIENCE & WILL BE BACK!! Definitely will stay at this property again in the future. 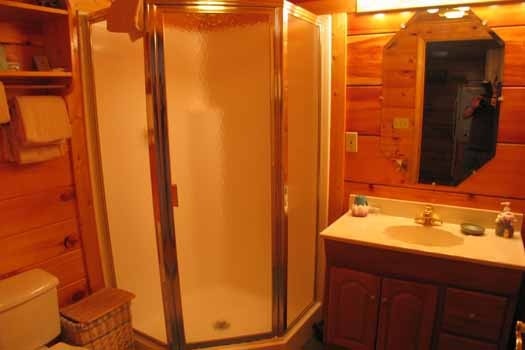 Our stay was awesome, the cabin was terrific! Hope we can plan another trip soon! shower door rubber seal was hanging down1 blind slat was brokeraccoon trying to get in garbage canwere the only minor issues we had (noticed). We had a lovely stay and thought the property was very nice and well kept! We really enjoyed our stay at "Just Us". It was very peaceful and quiet and also very clean. Loved the hot tub. Would love to stay there again in the near future. My fianc? and I had a wonderful time. 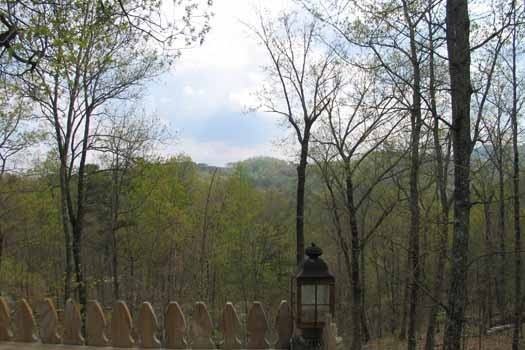 Always love the stay in pigeon forge or Gatlinburg. 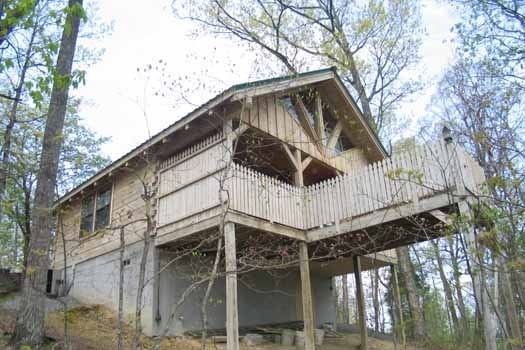 Loved this cabin! The experience was great! Last minute getaway for us --- great service from you all! 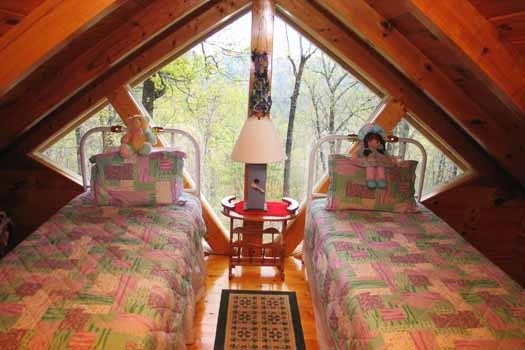 This cabin was perfect! It was a very much needed break for my husband and I! Thank you all sooo much!